too many things in hand and I am not sure where should I start sometimes. 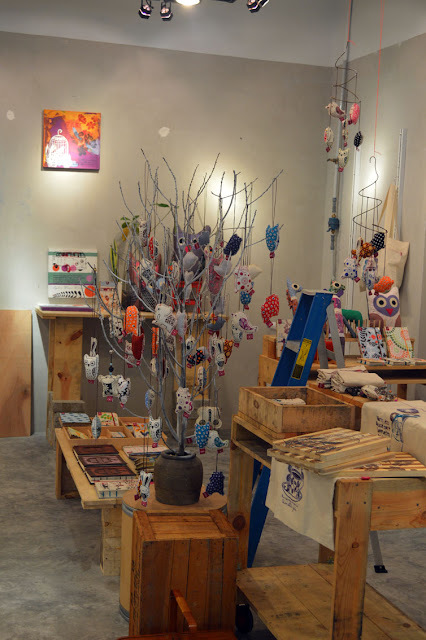 Venue: No.55, Art Row, Publika, Solaris Dutamas, Jalan Dutamas 1, 50480 Kuala Lumpur. Certificate & material are all provided. Tools are available for loan too. Seat are limited to maximum 10 students only.